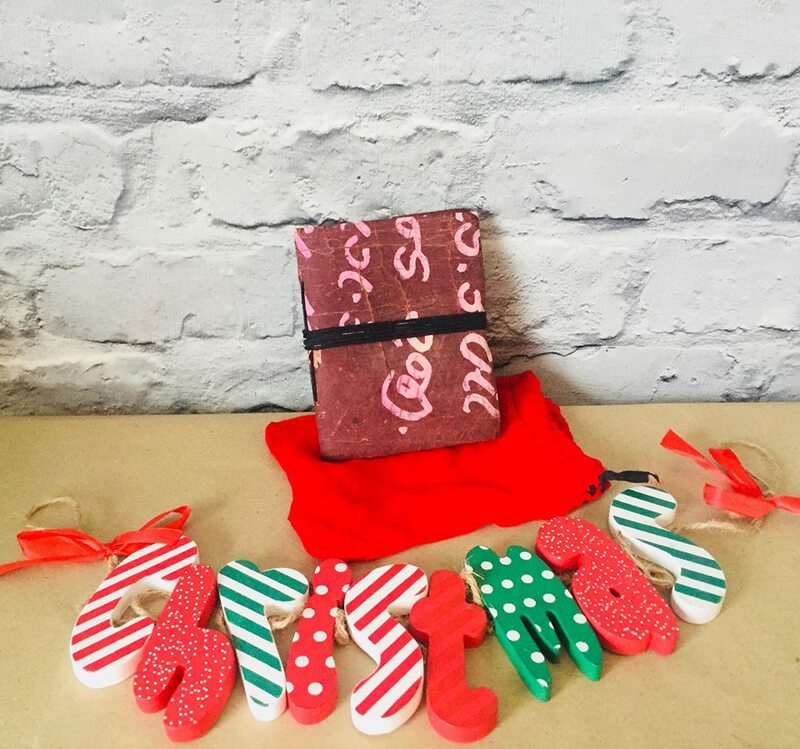 Whether you are looking for stocking fillers for the ladies in your life or a secret Santa gift for a female work colleague, these small and affordable suggestions should help you find the perfect gift. 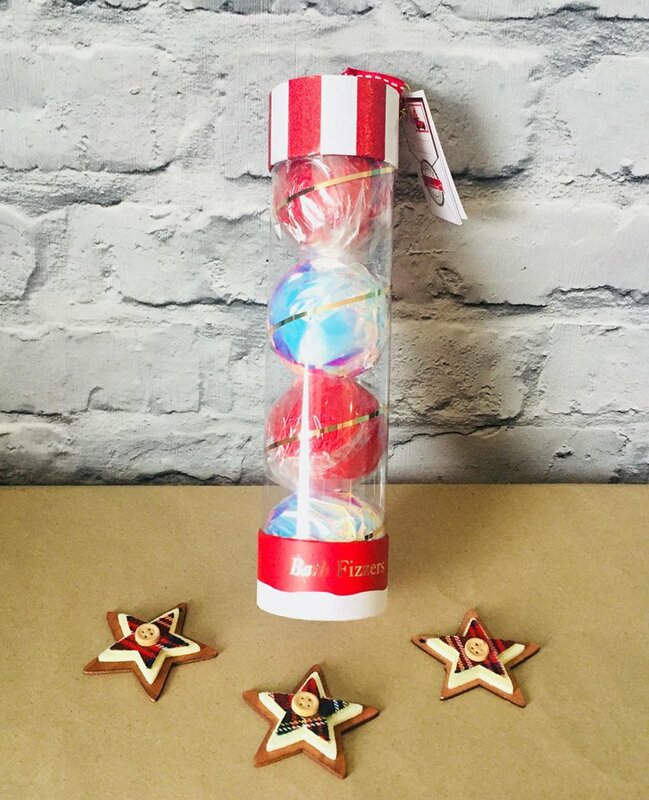 These Baylis & Harding beauticology special delivery bath time fun fizzers will make a great gift and as part of the Christmas range they are nice and festively wrapped. The pack contains 4 fizzers, two in candy cane scent and two peppermint and costs £8 from amazon and will fit nicely in a stocking. 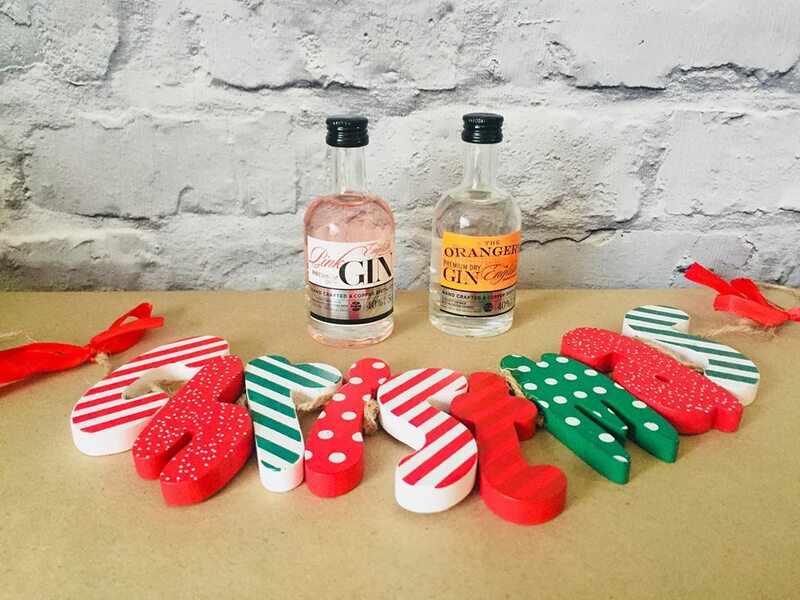 A bottle of gin might not fit in a stocking and will quite possibly blow the budget for a secret Santa gift but that doesn’t mean you can’t opt for the minute bottles such as these by The English drinks company which also gives you the option of being able to buy a selection of flavours for her to try. Personally I think the Orangery Gin sounds delicious. 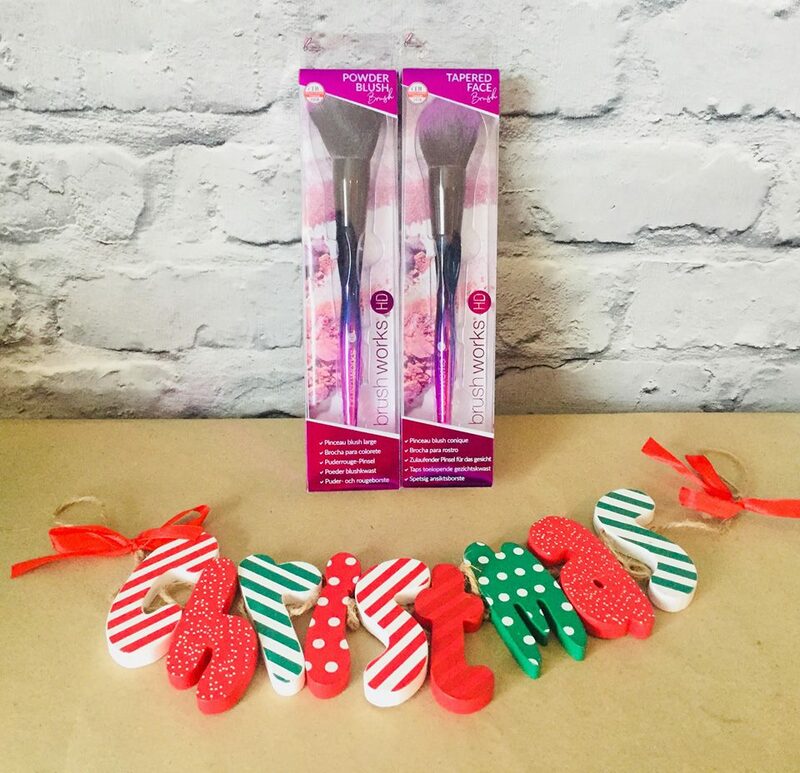 If you have ready my womens gift guide you will see that I featured some beautiful makeup brush sets but if you are exchanging smaller stocking filler type gifts instead then these individually boxed brushes from Brushworks which are cruelty free and vegan friendly and available for £5.86 from Amazon are perfect. I have mentioned my love for writing and stationery many a time on my blog so it is not surprising that a gift as gorgeous as this mini leather journal from Scaramanga should feature and at only £2.30 it is a real bargain. If you are still looking for gift inspiration for you family then check out our gift guides for men, women and children too.